The Honest Plumber uses the latest technology & materials for all gas line repairs and installations. 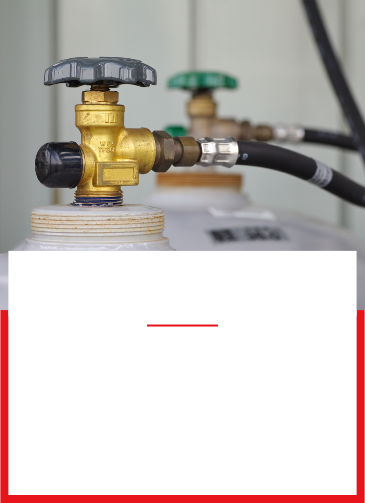 We offer gas installation, repair and sizing services for your residential or commercial applications. Whether you need gas piping services for your tankless water heater, residential or commercial kitchen remodels, upgrades to your stove or oven, outdoor barbecue, fire pit installation or you need a main gas line our friendly plumbers can help. WARNING: If you suspect a gas leak, call us immediately. We can repair your gas pipes or even reroute them if needed.